RTÉ journalist and broadcaster Sean O’Rourke has been appointed as an Adjunct Professor of Journalism at NUI Galway. 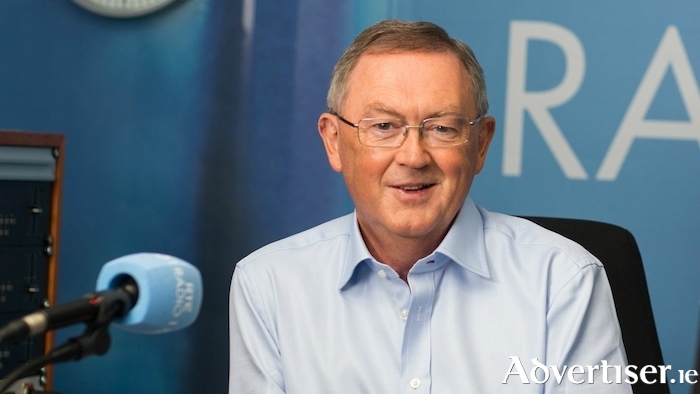 Mr O’Rourke, who presents the ‘Today with Sean O’Rourke’ show on RTÉ Radio One, will take up his new role in January. The role is honorary and Mr O’Rourke will continue to work in his current capacity with the State broadcaster, RTÉ. Mr O’Rourke is a graduate of NUI Galway (BA, 1977 ) and received an honorary doctorate from the University in 2011. Head of Journalism at NUI Galway, Tom Felle said he is delighted that Sean has accepted this post and that it is a strong signal of NUI Galway’s commitment to journalism education. Sean O’Rourke said he is greatly honoured by this appointment, having worked as a student journalist in NUI Galway long before the university began to offer courses in journalism. Page generated in 0.1958 seconds.